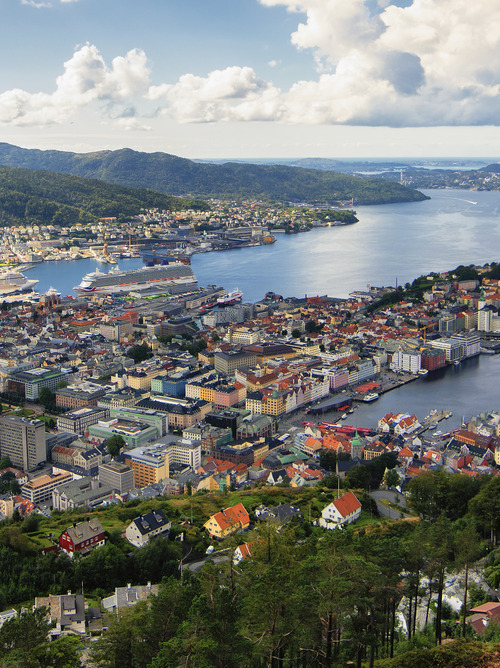 The docks at the port of Bergen in Norway are a UNESCO World Heritage site due to their historical value. The small colorful houses seem to come from a fairy tale. 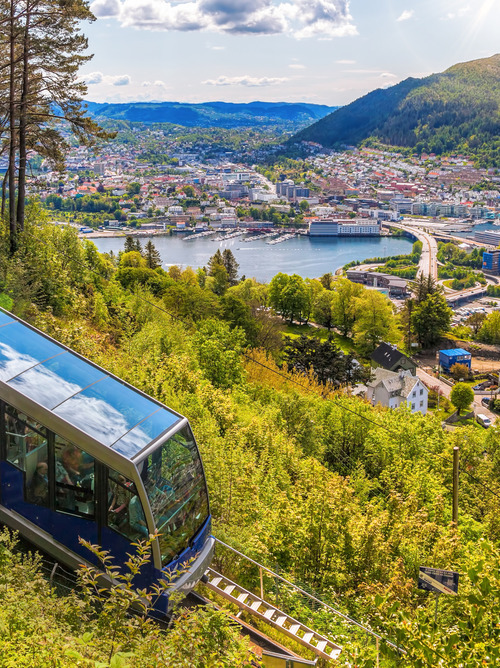 Bergen, Norway's second largest city located southwest of the country, is both charming and relaxing. Spend some time visiting the port and its quays, declared World Heritage sites by UNESCO, with their beautiful colored wooden houses and narrow perpendicular streets. The culture here is the main event, as seen through its museums, art centers, and many events. 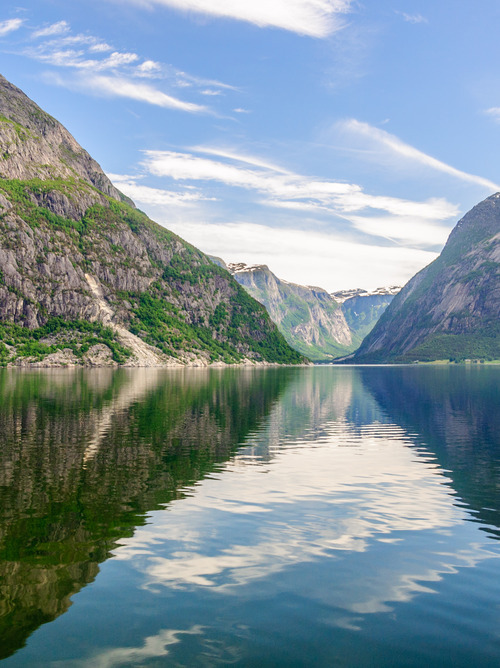 Our stop allows you to discover the city life but also the beauty of nature.